As always, geopolitical tensions have the potential to shape the yen’s path this week, in particular Brexit developments. With an extension to the UK’s exit date expected to be approved by the EU at a summit on Wednesday, the start to this week could prove particularly testing. 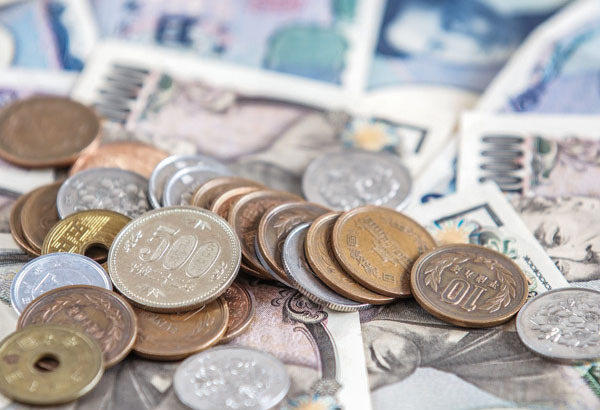 Previous market movement would suggest this will not only strengthen the pound’s position against its major currency counterparts but also weaken the Japanese yen’s hand. As one of the safe haven currencies, the yen has typically benefited from the political turmoil in the UK. To add to this trend, the positive news of progress in US-China trade talks in the latter stages of last week has the potential to weigh on the yen making it cheaper to buy. Yesterday’s release by Xinhua (press office) expressing the remaining question marks, including intellectual property, non tariff barriers and agricultural products should be handled swiftly with “various effective means” to come to the table today. 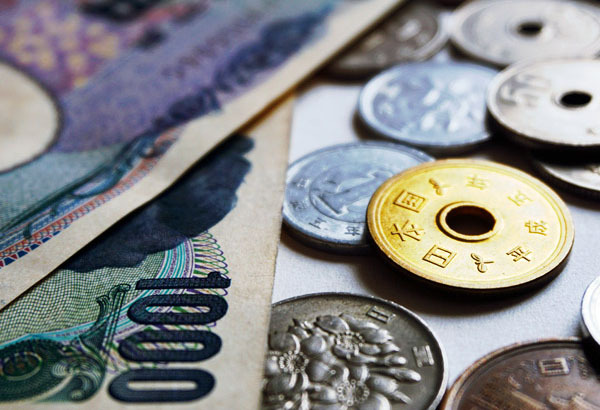 Talks are due to continue in the early stages of this week which could well bring volatility to JPY exchange rates. There is no doubt that the US-China standoff has been weighing on market sentiment in favour of the yen for a while now, it will be interesting to see how the JPY holds up should the supporting factor gradually evaporate. 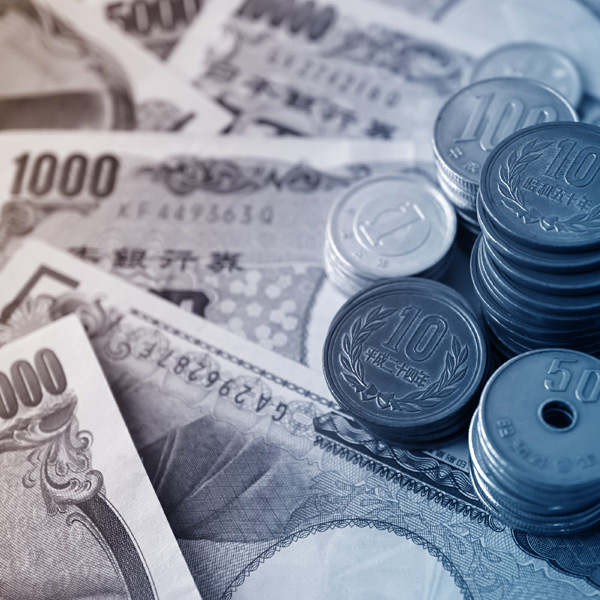 Tuesday’s machinery orders will be the first domestic release of note to impact the JPY and may well act as a precursor to the Bank of Japan (BOJ) Governor Haruhjo Kuroda’s speech on Wednesday. Tuesday’s data is once again expected to show a fall year on year reflecting a drop in demand within the Japanese industrial market and could go on to support Kuroda’s lack of appetite to change the BoJ’s sub zero interest rate level which has long been handicapping the markets appetite of the JPY.